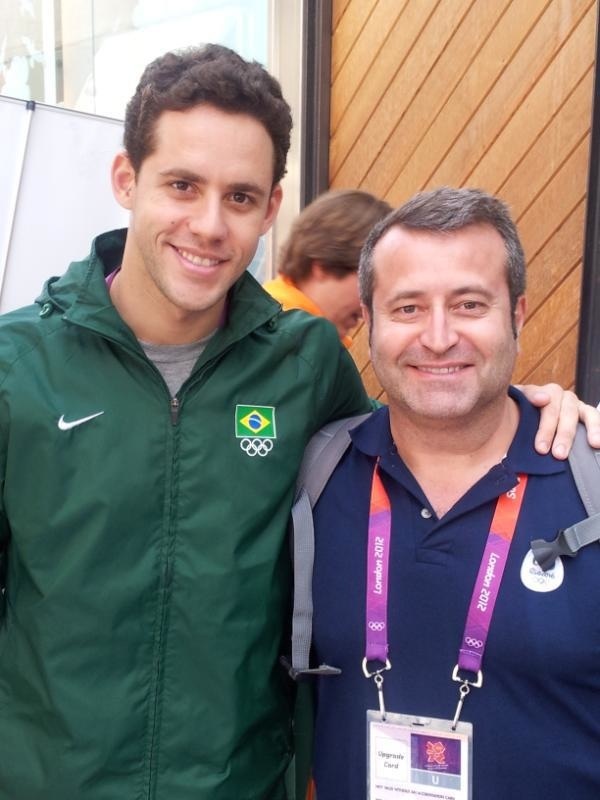 The sports competition manager of the Rio 2016 ™ Organising Committee Ricardo Prado met with Brazilian Thiago Pereira silver medal in the 400m medley in the London 2012 Games, after his conquest. One similarity between the two calls attention, Ricardo Prado, a former athlete in swimming, was silver in the 400m medley in Los Angeles in 1984, just like Thiago in 2012. The work of the former athlete and leader of the 2016 ™ has great support from Brazilian sportsmen.